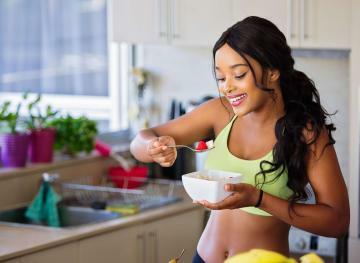 Let’s face it — no one looks forward to following a strict diet when they’re trying to lean out and tone as much as possible. And one of the areas that people have the most difficult time with is cutting back on snacks. However, superfoods are a great way to replenish your body while encouraging it to burn fat at the same time. (Plus, they’re really tasty!) 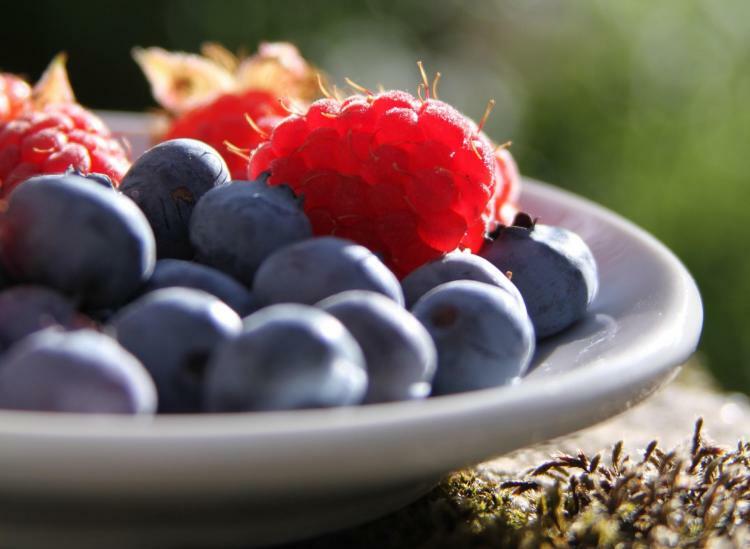 Integrate these seven foods below into each of your meals (and even your snacks when the cravings strike), and you’ll be well on your way to hitting your wellness goals in no time. Leafy green vegetables are packed with nutrition and a great addition to any meal. They contain high doses of fiber, which can slow down the absorption of food in your digestive system. And in addition to holding a number of positive benefits for your body, they’re very low in calories. 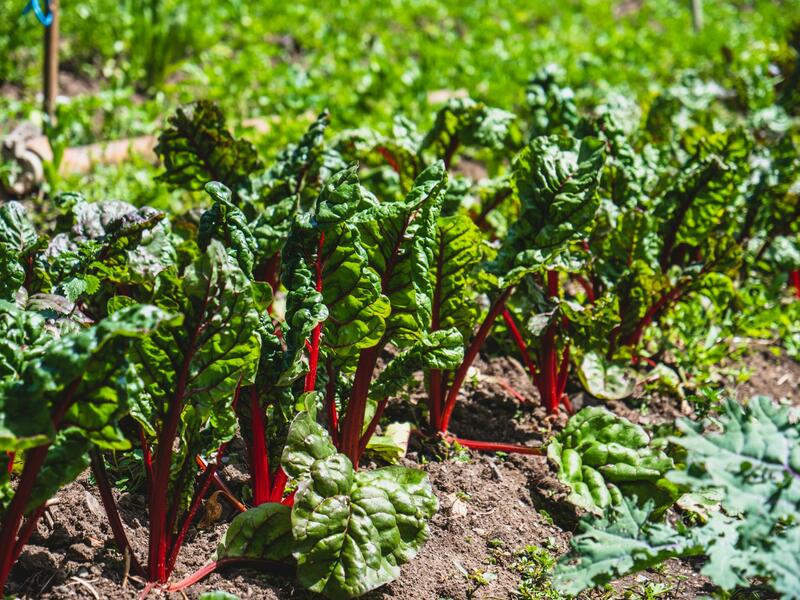 A few examples of leafy greens include cabbage, sprouts, raw salads and spinach. Just make sure that you don’t fill up too much on leafy greens exclusively — you need a well-balanced diet that you can stick to every day. Yes, whole grain bread contains carbohydrates, but they’re complex carbohydrates, meaning they’re full of satiating fiber and take longer for your body to break down. Whole grain bread is also full of nutrients and protein. 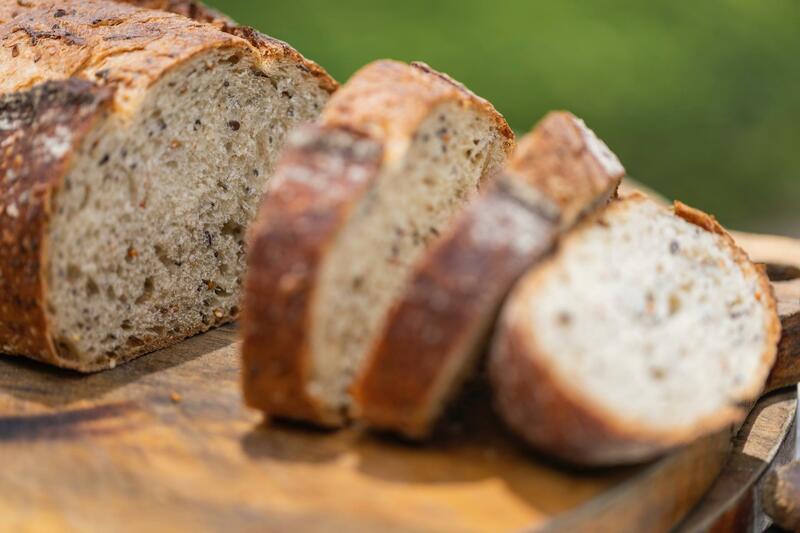 Look for whole grain bread options that include a wide variety of grains, contain a fair amount of protein and keep the sodium on the lighter side. Salmon is packed with protein and omega-3 fatty acids. It also contains EPA and DHA, which are fatty acids that your body can’t produce itself and must derive from food sources. Omega-3s, EPA, and DHA are all important for stabilizing your insulin levels, preventing your body from storing excess fat. 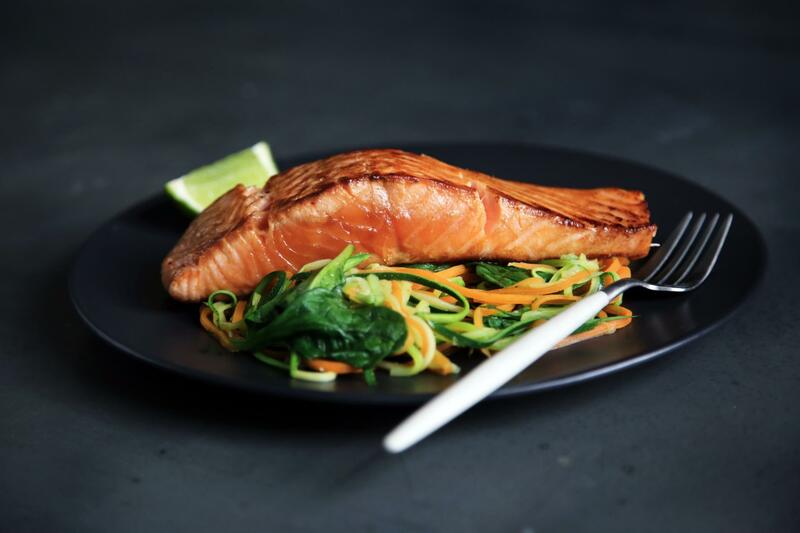 Salmon also helps protect you against cardiovascular disease, which makes it even more beneficial to include it a few times a week in your diet. Cottage cheese is a popular superfood because it’s packed with protein and calcium, and it boasts helpful weight loss properties. 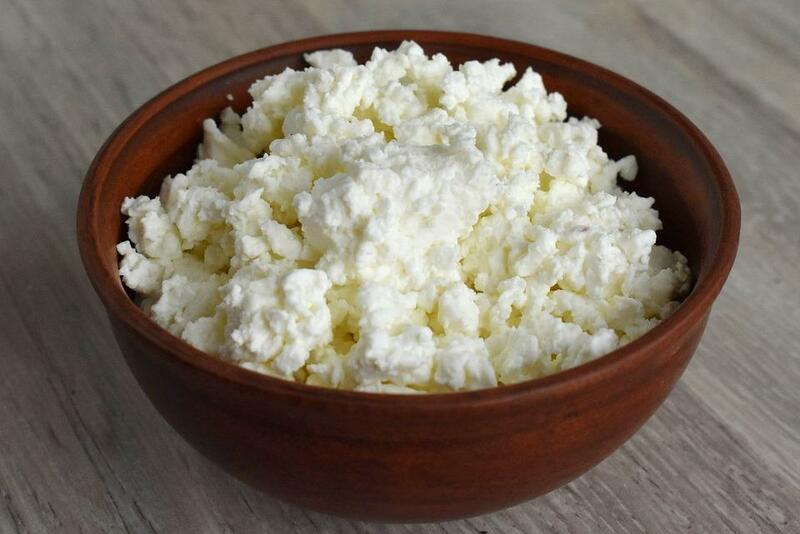 A recent study even showed that eating cottage cheese before bedtime can help you shed unwanted pounds. Just make sure you eat the low-fat varieties of cottage cheese and keep an eye on that sodium content. 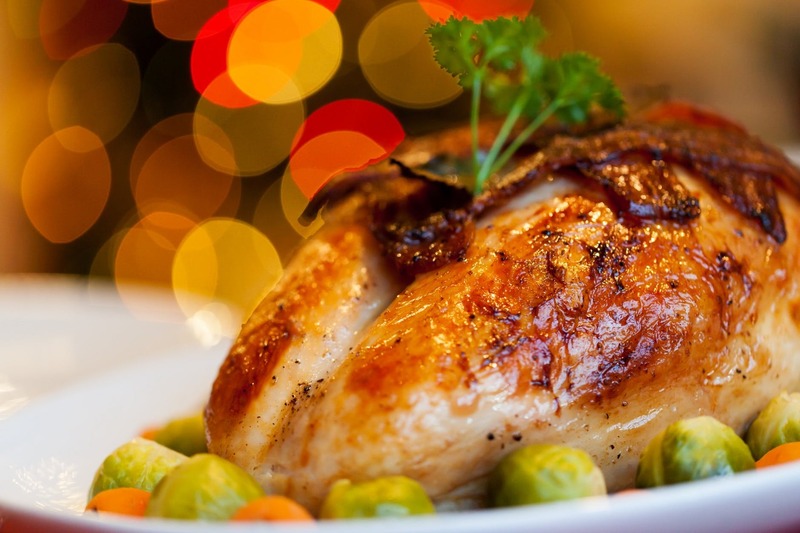 Turkey breast is a great source of protein, contains little fat and is high in amino acids like L-carnitine, which is beneficial to your body. It’s also full of niacin, selenium, vitamin B6, vitamin B12 and zinc. So if you’re looking for a healthy snack option that’ll tide you over and help your metabolism burn more body fat, turkey breast is your best friend. 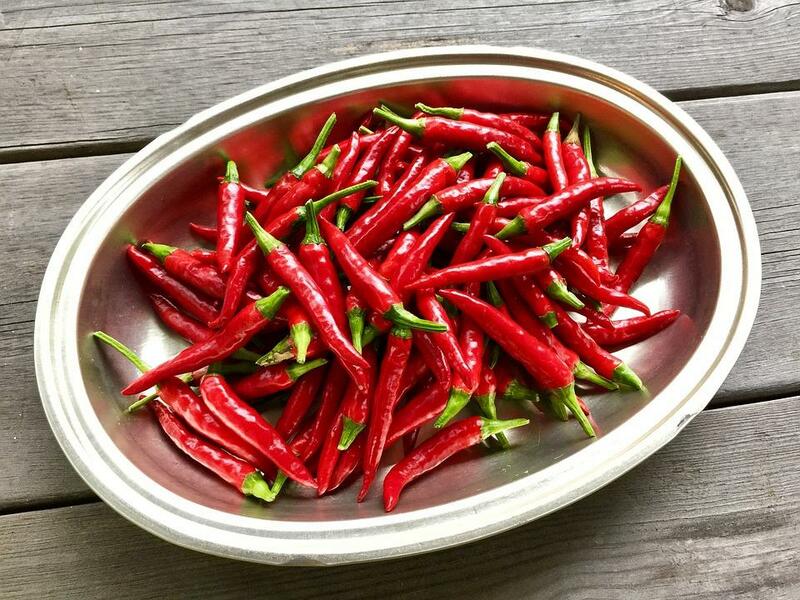 According to a study published the American Journal of Clinical Nutrition, eating cayenne pepper daily can help boost the speed of your abdominal fat loss by increasing your body’s ability to turn food into energy. Cayenne pepper is also an all-natural appetite suppressant, meaning you’ll feel like eating less, which is especially beneficial when you’re trying to lean and tone. Just sprinkle a little bit on your eggs, fish and meat! Sesame seed oil is a powerful superfood that can help your body burn more fat, thanks to a compound called sesamin. This substance helps your body increase fat oxidation, lowers fat storage and boosts your body’s ability to lose weight. 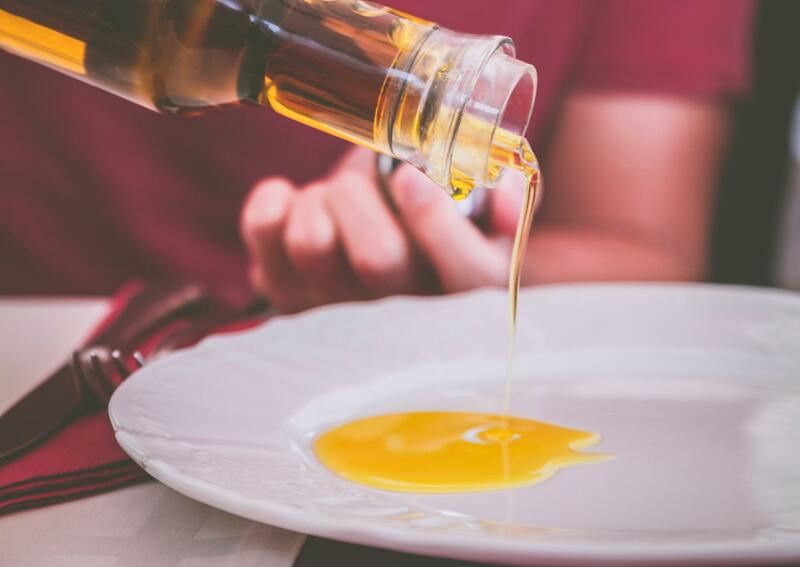 What’s more, sesame seed oil also has fewer concentrated fats. We love tossing a tablespoon into our stir-fry meals in lieu of olive oil for the delicious flavor, as well as the fat-burning benefits. Hannah Moses is a contributing author for RightFit Personal Training, LLC.